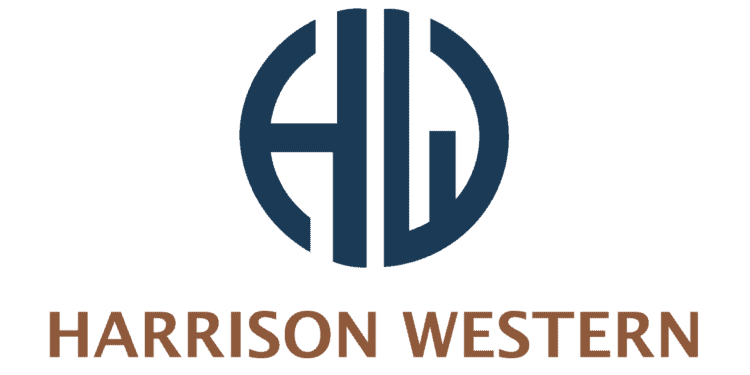 Since our first shaft-sinking project in Leadville, Colorado in 1969, Harrison Western has been providing underground mining development, construction, maintenance, closure, remediation, and contract mining services. We expanded our line of services to heavy civil applications, such as above-ground drilling and blasting, rockfall mitigation and stabilization, rock scaling and cutting, expansive grouting, shotcreting, and shoring. In 2014, Harrison Western acquired Underground Infrastructure Technologies, who offers auger boring, microtunneling, conventional hand tunneling, and pipe jacking, ramming, and bursting. Women in Mining Conference at the Colorado School of Mines in Golden, Colorado. Grouting and Ground Improvement Short Course at Colorado School of Mines in Golden, Colorado. Tom Szynakiewicz, P.E., D.GE, will be presenting “Choosing the Appropriate Grouting Solutions for Tunneling or Civil Infrastructure Projects” on Thursday, May 16, 2019. Course agenda here.